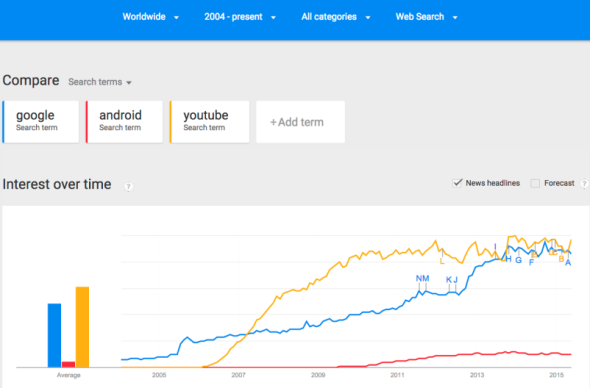 The Google Trends tool uses realtime search data to help you measure consumer search behaviors over time. 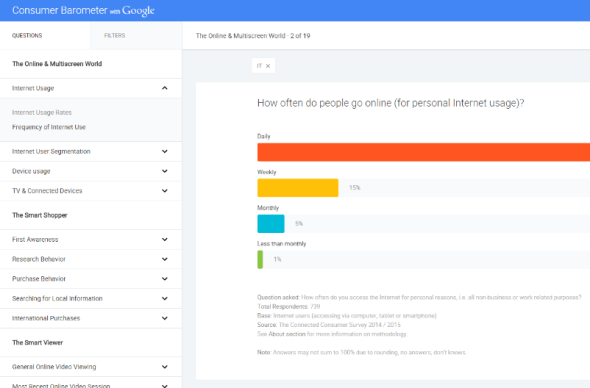 The Consumer Barometer delivers consumer insights to support planning and decision-making in a fast changing digital landscape, like Internet usage and attitudes across various devices, the role of the Internet in making purchase decisions or online video use across different devices. 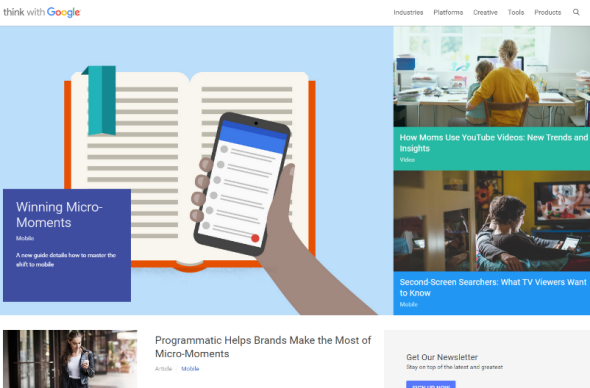 Think with Google is Google’s take on fresh marketing insights and a look at what’s next. Find data, articles, research and case studies across various industries. Design, target and launch a survey (up to 10 questions) in minutes. 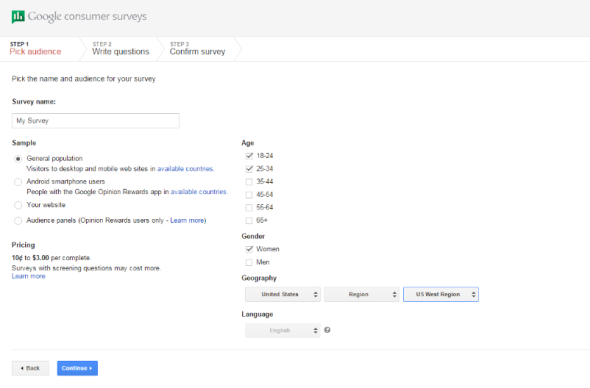 Your survey is answered by real consumers on partner sites and the Google Opinion Rewards mobile app. Receive initial analyzed results in hours, complete results in just a few days. 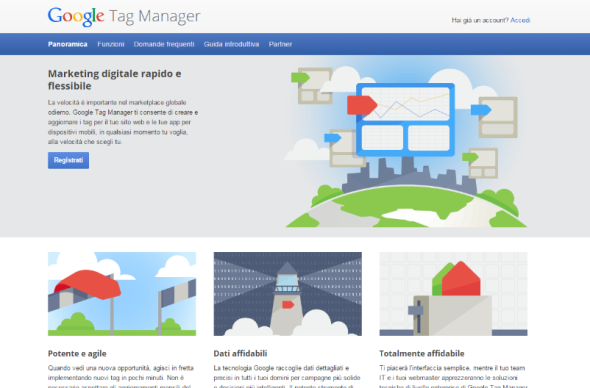 A free tag container designed for marketers, that works with both Google and non-Google tags. Error proof and mobile ready, it allows for flexible tag firing. Multi-account and user permission options for collaborative working within agencies and groups. 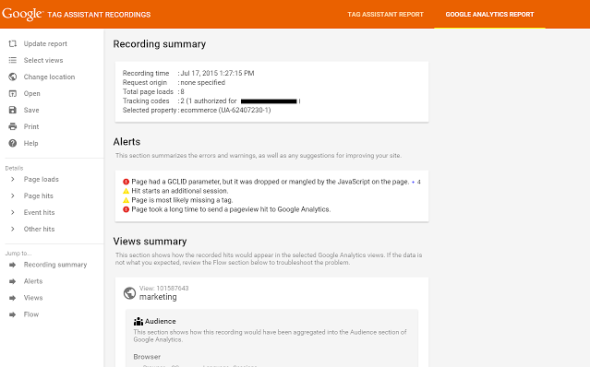 An official Chrome Extension from Google that can be used to to confirm correct tags on each page and testing custom parameters on remarketing tags, analytics tags and Google Tag Manager. 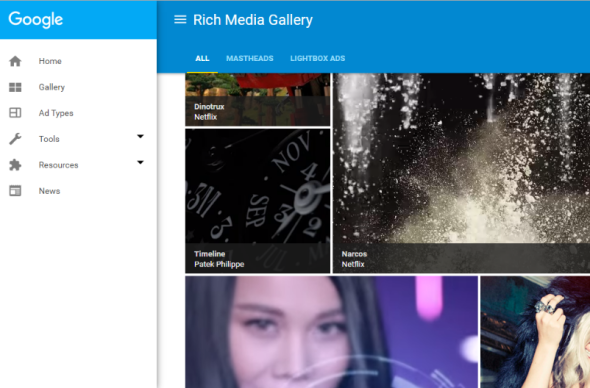 The Rich Media Gallery is an intuitive guide to Google’s creative solutions to inspire and help you identify the optimal rich media ad formats for your campaign as well as resources to build them. The Adwords Ad gallery has easy to edit formats to build Lightbox ads with videos and images. 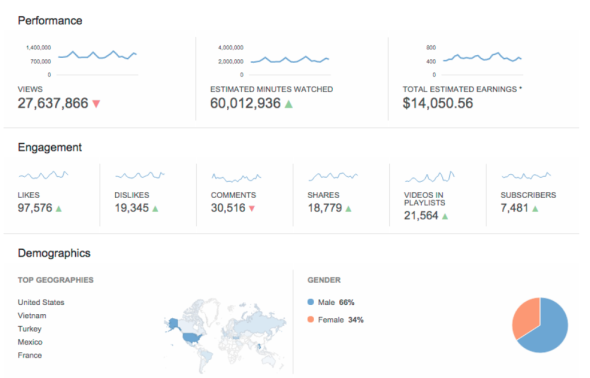 YouTube Analytics is your channel’s pulse. It lets you uncover key insights of your YouTube channel and videos based on real viewer data and performance reports. You will better understand who your viewers are, where they are finding your videos, what makes them come and go, how you can increase audience engagement, how effective your annotations are, and how fans interact with your videos (e.g. likes, dislikes, shares, comments). Seller ratings are a Google extension that helps people know how online stores are rated for their quality of service. This is a very important piece of information when users are making purchasing decisions: for example, an e-commerce website with good ratings generally has more qualified leads and better ad performance. An important note: these reviews and ratings are not related to particular products (they are not product reviews), but reflect the overall consumer experience within the website. For example general product quality, customer care, shipping times and shipping costs are important parameters here. 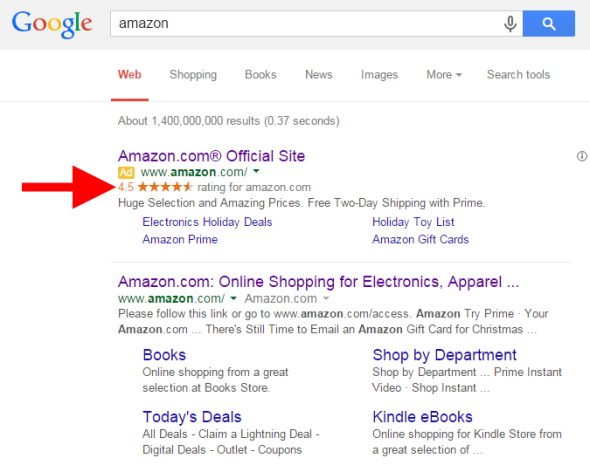 Seller ratings are showed next to AdWords ads on Google’s SERPs and can appear on both desktop and mobile devices. Note that Google does not edit existing reviews but can filter out reviews that are considered untrustworthy or questionable. Google Certified Shops: a free certification programme currently enabled for US, UK, France, Japan, Germany and Australia. Ratings from Google Consumer Surveys: Google uses this platform to collect ratings at least once a year for certain domains and businesses. The campaign type should be set to “Search Network with Display Select”, “Search & Display Networks” or “Search Network only”. The business must have at least 30 unique reviews in the past 12 months and at least an average rating of 3.5 stars. At least 10 of the above reviews must be in the customer’s language. Note that this extension is currently active only on Google.com, Google.co.uk, Google.co.nz, Google.com.au, Google.de, Google.co.jp, Google.fr and Google.nl. You don’t need a Google Merchant Center account for your ads to be eligible for seller ratings and there are not additional costs if you wanto to add seller ratings to your campaign (you’ll be charged as usual for clicks on your ad). And constantly check 3rd-party services working with/for you (e.g.shipping carrier): even if they’re not under your direct control, they can have an impact on your overall rating if they’re not doing their job well.